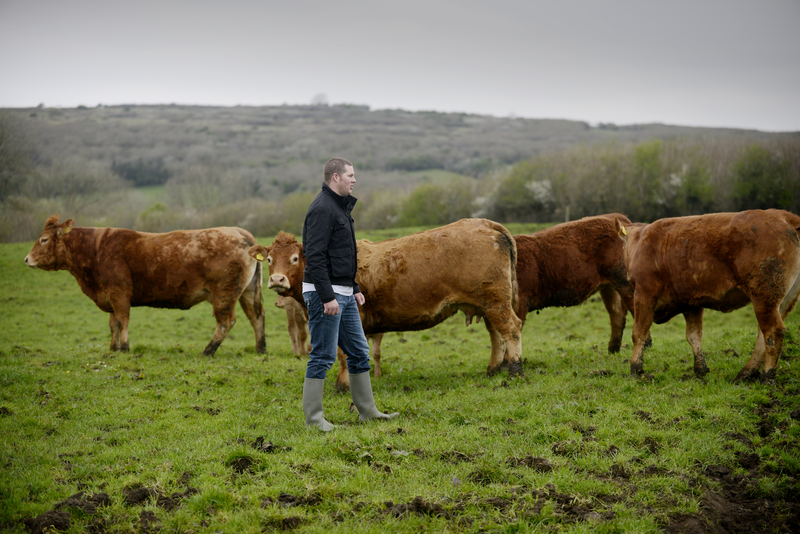 This West of Ireland farm is home to breeding bulls and Heifers with the intent to sell them on to commercial and pedigree farmers throughout Ireland. 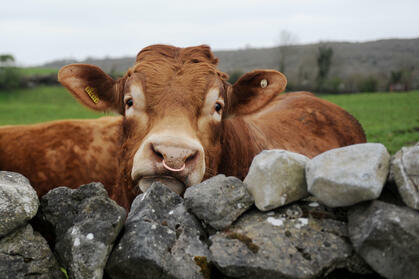 Leana Limousins is the name of the Kelly's herd which currently consists of 40 pedigree limousine cows. Their aim is to produce the best quality animals possible with the best star rating possible. Recently the Kelly's received top marks in their Bord Bia Audit with the help of Herdwatch. For breeder a good bull is critical. The Kelly's are very lucky to own a bull that is ranked as one of the highest indexed pedigree bulls in the country and is in the top 1% for replacement and terminal within his own breed and across all breeds. For years the Kelly's struggled with farm paperwork.Too often writing something on a piece of paper only to lose it again. It was a real nuisance. About 5 years ago the Kelly's decided enough was enough and decided to try the Herdwatch app and haven’t looked back since. The Kelly's recently had their Bord Bia Audit where they received top marks. The Auditor was completely blown away with their records in Herdwatch. Brian describes himself as very meticulous. It's the same for recording animal remedy treatments. When the animals are in the shoot, he just enters what they got into Herdwatch and it's done. Having a clean Bord Bia Audit really does stand to farmers. Farmers are always talking among themselves, so farmers will know that it’s not easy to get high marks in the Bord Bia Audit. It also creates awareness among farmers that things are being done right on this farm. Herdwatch is fully compliant with Bord Bia and EU quality assurance standards and allows farmers to register calves and manage cattle movements on their phone. It is fully integrated with ICBF so farmers can see their breeding, milk records and EBI/Eurostar information on Herdwatch. You too can join over 10,000 happy farmers saving time on crucial farm paperwork and managing their farms more efficiently for FREE.